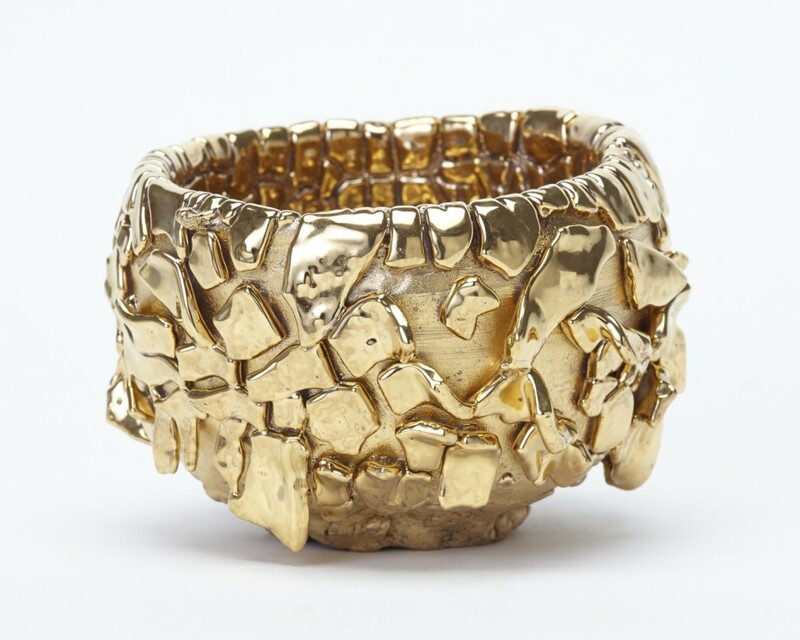 Takuro Kuwata, Bowl, 2016. © Takuro Kuwata. Ceramic vessels have been created and used in daily life all over the world. In contemporary ceramic art, the vessel has also moved beyond a purely functional role to become an expressive theme for ceramic beauty. Largely drawn from the collection of the Museum of Contemporary Ceramic Art, Shiga, this exhibition showcases approximately 150 works by international artists including Bernard Leach, Lucie Rie, Peter Voulkos, Takuro Kuwata and Hamada Shoji.